In this activity students consider how research into variations in the uptake of radioactive isotopes by crop plants could be used to reduce human intake. 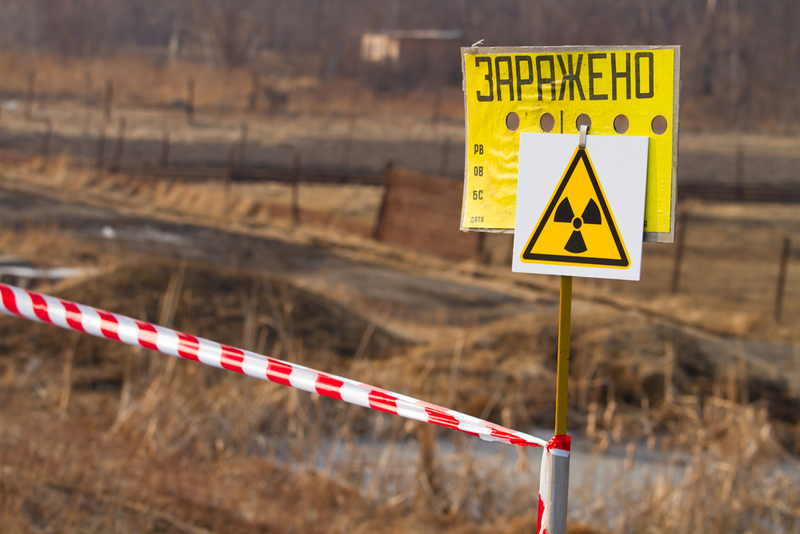 Nuclear disasters such as Chernobyl and Fukushima have resulted in land being contaminated by radioactive isotopes. In this activity students consider how research into variations in the uptake of radioactive isotopes by crop plants could be used to reduce human intake. It is an excellent resource to engage students aged 14-18 in a real-life context relating to current research and to consolidate existing understanding. It achieves this through analysis of data obtained be researchers in the field, thus providing students with the opportunity to work with data types beyond those obtained in the school laboratory.